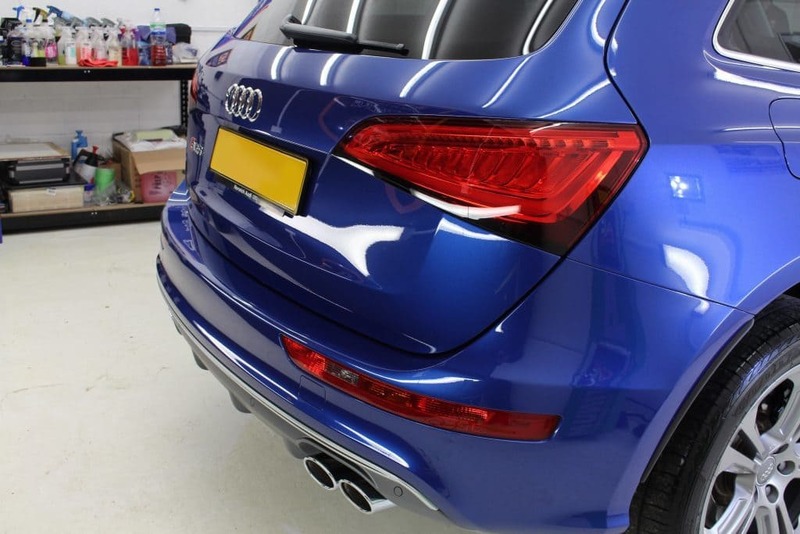 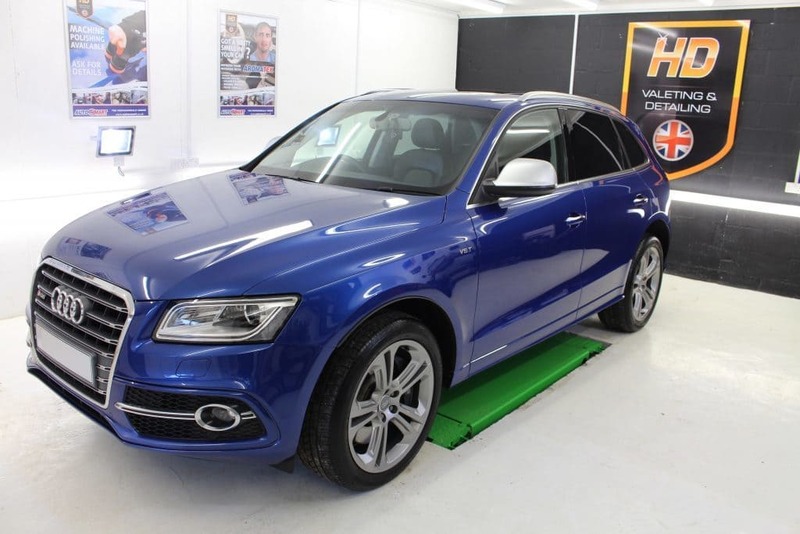 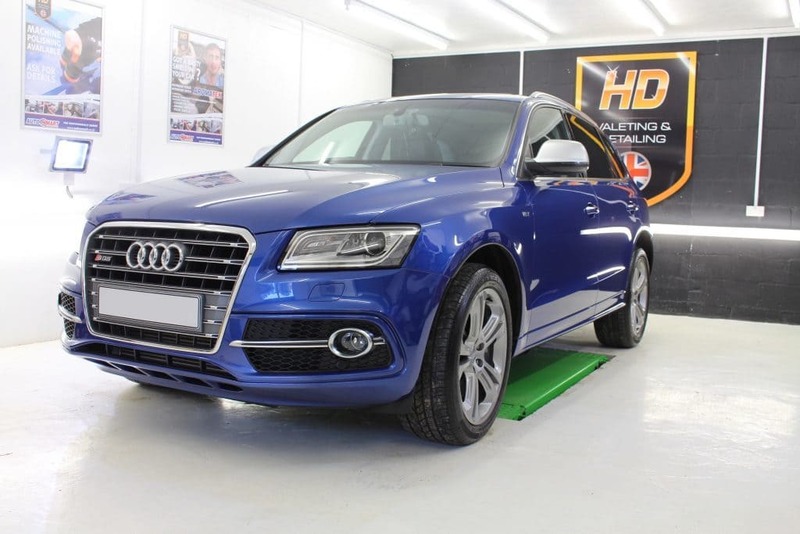 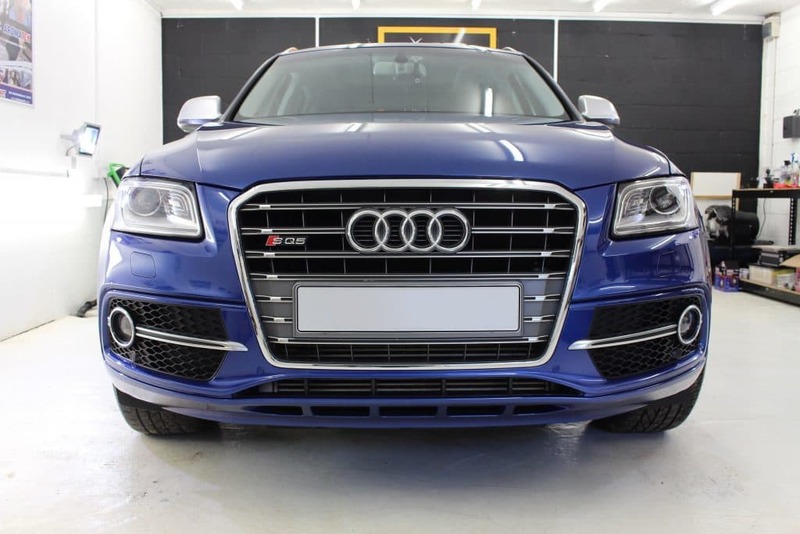 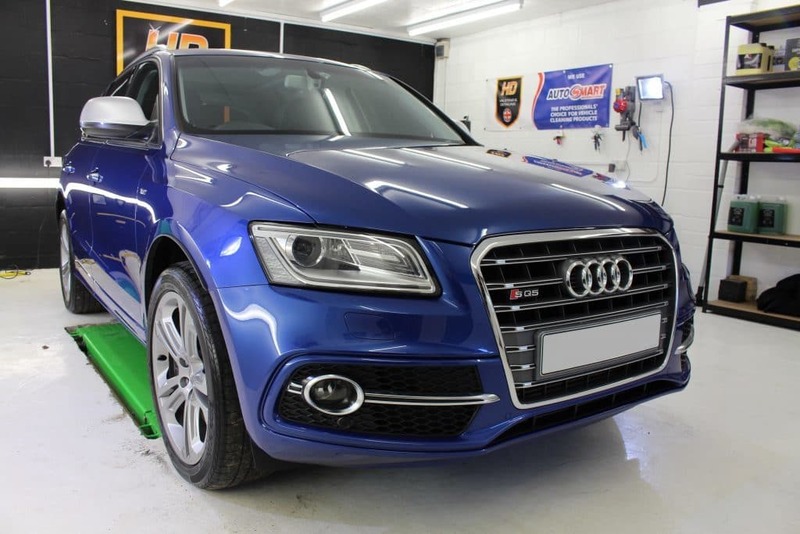 We had the pleasure of working on this stunning Audi SQ5 recently, booked in for Enhancement & GYEON Durabead an ultra hydrophobic hybrid quartz coating system. 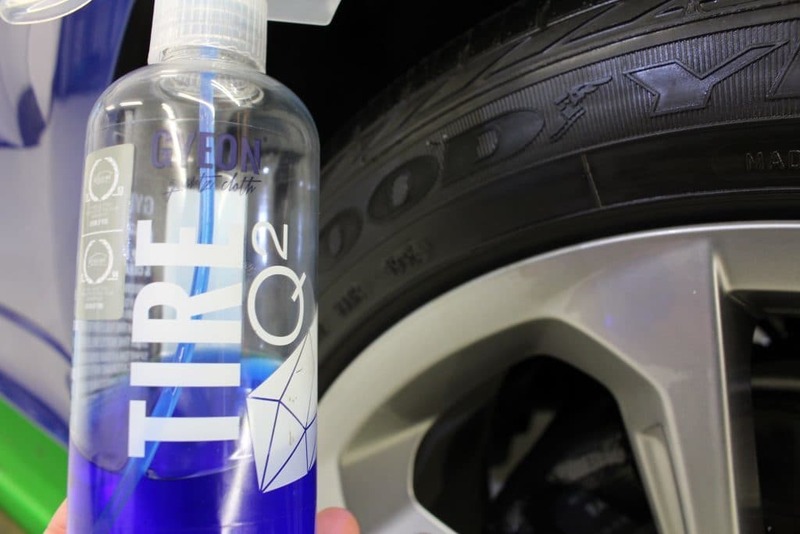 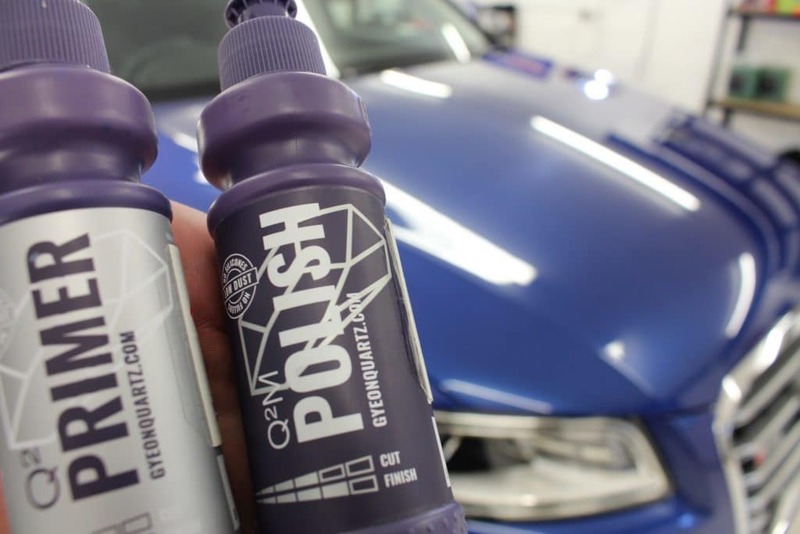 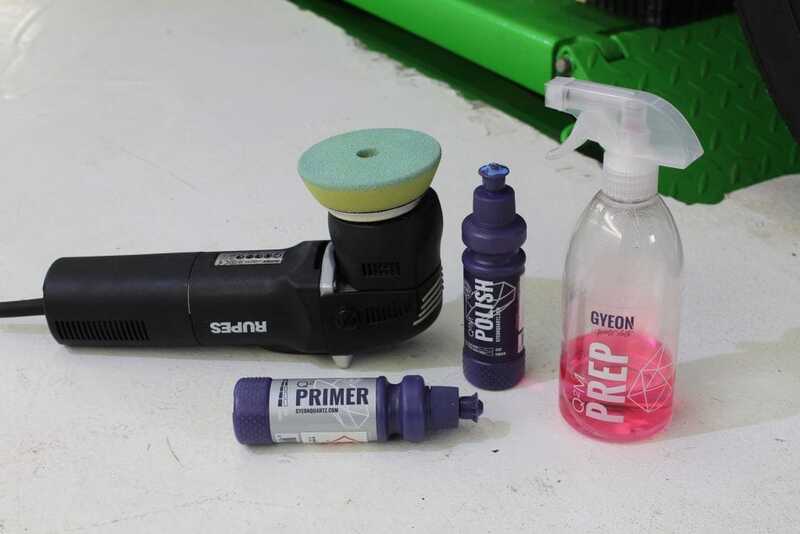 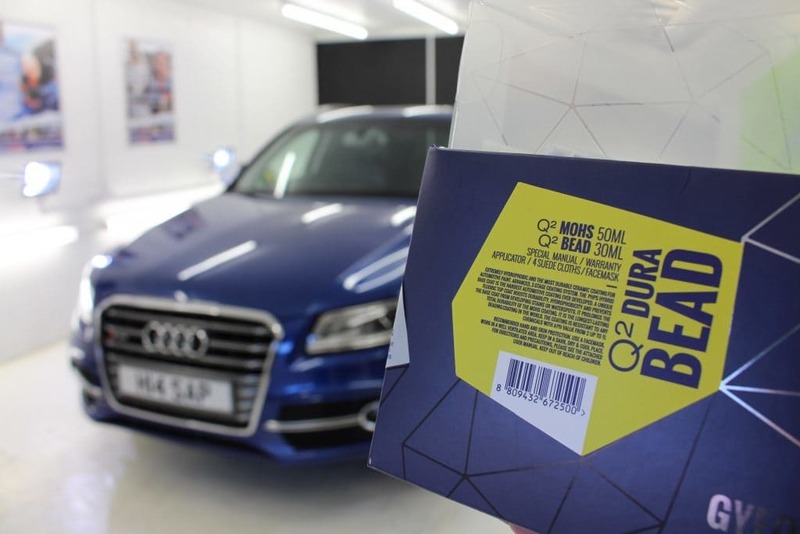 This can only be applied by GYEON certified detailers, of whom we are. 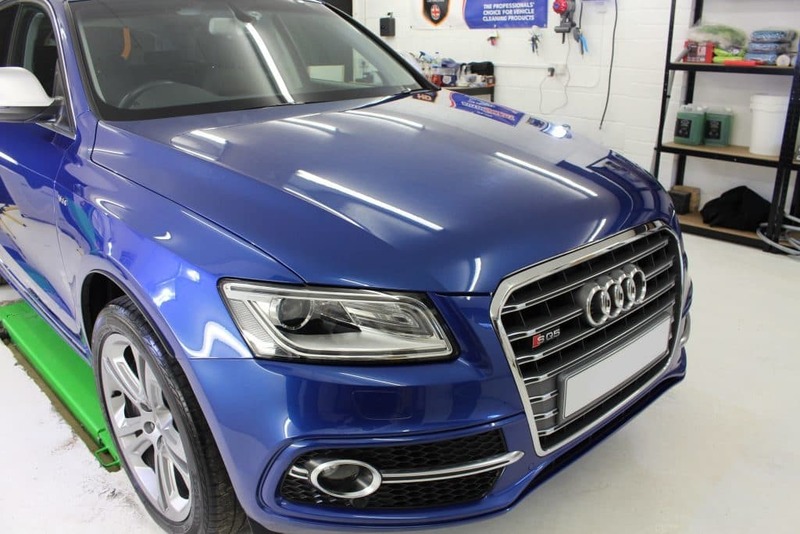 This comes supplied with 5 years warranty, and will provide strong self-cleaning and anti-vandalism properties, as well as excellent protection against bird droppings, bug splatter, road salt and harmful UV radiation.